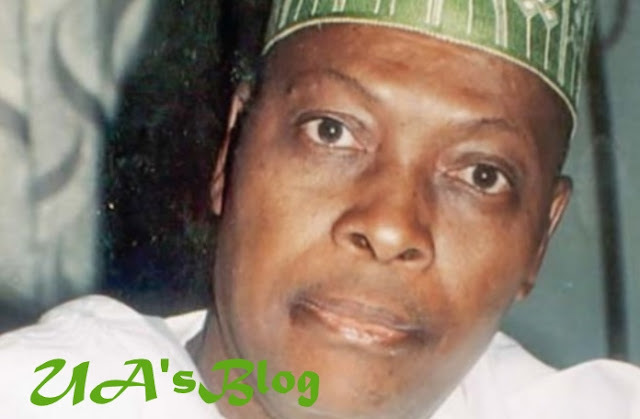 Junaid Muhammed, Second Republic lawmaker on Thursday reacted to the defection of the Senate President, Bukola Saraki and other politicians from the All Progressives Congress, APC, to the Peoples Democratic Party, PDP. A few days ago, the Senate President had officially dumped the ruling APC for PDP. However, Muhammed while speaking with DAILY POST, insisted that the departure of Saraki and others will weaken the structure of the ruling party ahead of 2019. Muhammed, a Northern elder who is a staunch critic of President Muhammadu Buhari’s administration observed that the defection of Saraki and other politicians will “harm” the APC as time goes on. The former lawmaker also lambasted both the APC and PDP, saying both parties lacked ideology. According to Muhammed, “In politics, anybody or group of people who come into a party makes it stronger while those who leave makes it weaker. The departure of Saraki and all those who left will harm APC as a party. “In any case, I must submit that Saraki did not come to APC out of conviction and most of the people now defecting came for purely personal aggrandizement and agenda. They never came into the party because they believed in it. “I also must submit that APC, like PDP does not have any ideology, any core belief, they do not have any belief other than taking power just to get money out of it. So whatever anyone will say about his departure or that of others is their own imagination.